Quoted by American novelist Edith Wharton, and we couldn’t agree more. While we cannot bring our dogs with us everywhere, we wish we could. 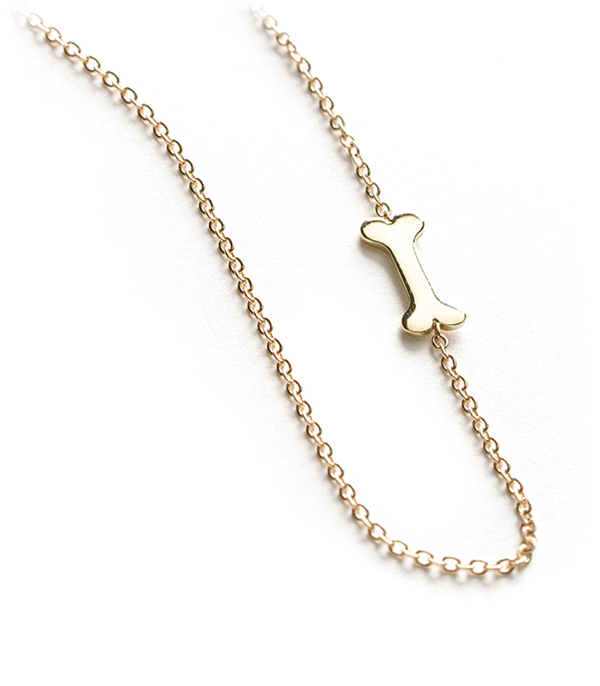 This mini bone shaped charm layering necklace is a delightful reminder of our four-legged best friends. This petite necklace makes a whimsical everyday piece that is easy to pair with your Sofia Kaman statement necklaces and adds just enough sparkle to your daily coffee run. 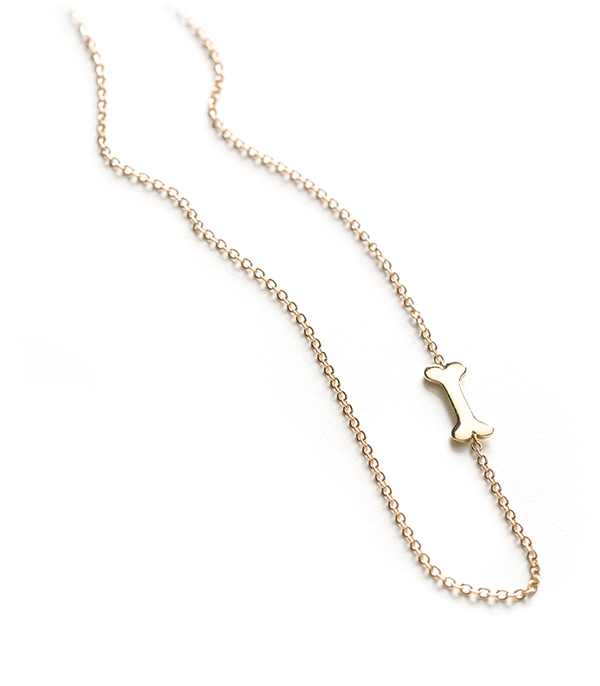 We think every dog lover in your life would adore this tiny little charm necklace.